Acts Of Kindness Promote Love! When you think about it, acts of kindness are a part of the reason we are here on earth! 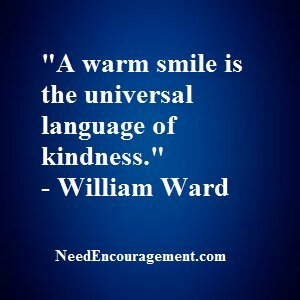 Here are some encouraging scriptures concerning being kind. Suggestions For Random Acts Of Kindness! Acts Of Kindness Are Priceless! Love everyone, not just those who love you! Display acts of kindness to everyone! Did you realize that acts of kindness are so significant because it brings people together which is a part of the second half of the two principles that God has passed down to us to do which is from Mark 12:30-31. If we keep our faith simple as a child, we would all be better off! When you do an act of kindness to someone, they are not the only one who benefits, you also benefit inside of your heart and soul, and it is quite a good feeling that you will want to do more and more often! Whatever acts of kindness you do to the least of my brothers, that you do unto me. Did Jesus say He is a friend of sinners? The Fruit of the Holy Spirit? – What is kindness? What does it mean in 1 Corinthians 13:4 that Love is kind? How does the Bible refer to having empathy? Would You Be Willing To Do What This Woman Did? Some Acts Of Kindness To Consider Doing! Don’t use your phone when you are talking to someone. Spend time with someone that is lonely. Smile and say hi to strangers. Allow someone to go in front of you in line or on the highway. Forgive someone and do not bring it up again. Acts of kindness such as talking to someone who is shy or sitting alone. Share your magazine or newspaper with someone when you are done. Give someone an undeserved break. Help a mother who is shopping with an upset or demanding child. Acts of kindness such as calling your parents, grandparents, or relatives for no reason. If someone makes a mess and leaves, clean it up. Volunteer at a meal program. Stop and talk to a homeless person. Make sure everyone is included in a group conversation. 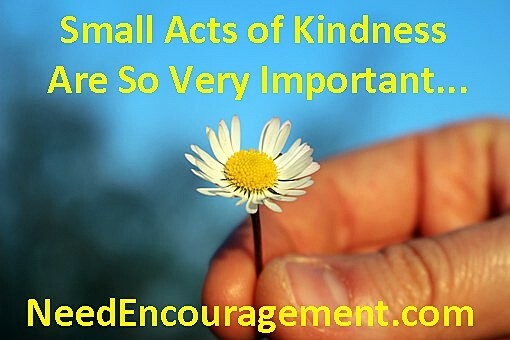 Acts of kindness such as doing something special for a good friend or spouse. Did Jesus Do Acts Of Kindness? Acts of kindness are like a gift from angels from above! Volunteer to read books at a neighborhood grade school. 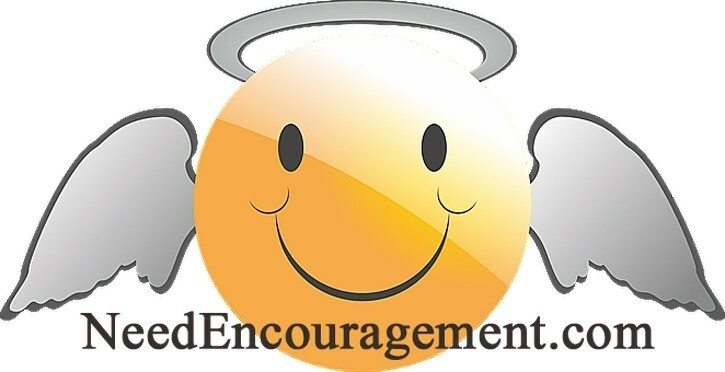 Share a compliment you heard from the person who was being complimented. Compliment fellow workers or fellow students. Tell your brother or sister how much you appreciate them. Offer to pick up something at the store for someone when you are going to the store anyway. Hug someone or at least a pat on the back. Offer to carpool with someone to save money and open communication. Just treat others as you would want to be treated. Acts of kindness such as buying cookies or kool-aid from children who are selling it. Cash in your spare coins and donate them to someone or an organization. Give your friends the benefit of the doubt. Frame your friend’s favorite quote or lyric and give it to them. Help an older adult in your neighborhood. Acts of kindness such as giving up your seat to a lady, elderly or disabled person. Clip a coupon and leave it at the store by the appropriate item. Are you just started believing in God, we have a page specifically for you? Do you have a drug/alcohol problem, or if you want to get right with God you are at the right place!